Whether it is expected, or whether it is not, the list of things to do when someone dies can be overwhelming. Perhaps even more overwhelming is understanding the rules and regulations that manage the disposition of the body and the management of the deceased’s financial affairs. Advanced planning made such a difference for myself and my family.. When a person dies, someone assumes the legal authority to manage their “estate.” The term “estate” is the legal word used to collectively describe all the assets (property) and liabilities of the deceased. The person in charge of managing the estate can be the Executor, a Successor Trustee, or a representative appointed by the probate court. For small estates, it could be a family member. It’s not an easy task. It is a job where state laws determine what paperwork and procedures are required and who has the authority to initiate the paperwork. It is not a job we are taught to perform in school, but a job most of us will do when our parents or our spouse die. Social Networking Accounts: Who controls them after you die? What happens when Mother passes away and what would the proper procedures be? 1. Your mother does not have a will. 2. Your mother completed a durable power of attorney form and named your sister as her financial agent. 3. Your sister has notified the banks she is the financial agent and has the legal authority to write checks and deposit income into the checking and savings accounts. 4. 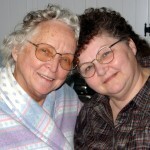 When your mother dies, your sister no longer has control of the checking and savings account per the DPOA. The powers granted your sister in the DPOA stops when your mother dies. 5. 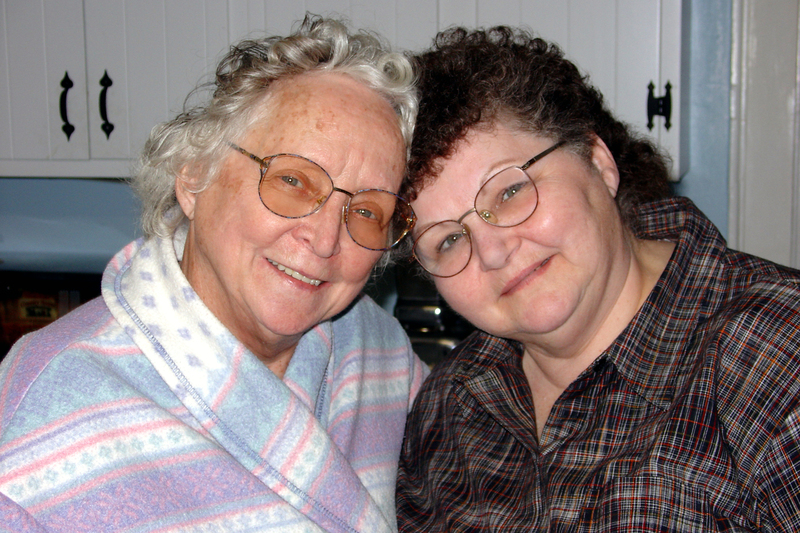 Since your mother does not have a will, she is considered to have died intestate. If your sister is listed as a joint tenant on the checking and savings accounts, your sister will automatically inherit the checking and savings accounts. If your sister is not listed as a joint tenant on the checking and savings account , the checking and savings accounts will be probate assets and distributed to the beneficiaries per state intestate rules. Is your mother the only owner listed on the real estate deeds? If so, state intestate laws will determine who inherits the real property. I am not sure if this site is up and maintained still, but i ran into a problem and desperate for help. My estranged father passed away last week and i am having problems with his wife, she did not even tell me my father passed away i had to find out through an aunt i have never met before. Let;’s skip those details, pretty much i am his own biological child and he passed in Mississippi, while i am in Texas. The wife had him cremated right away and is refusing me ashes along with photos. I am trying all things before hiring a attorney and to be honest i am lost in this entire situation. What rights do i have exactly and am i entiltled to half of the belongings? There are several things they both signed for together (car, etc.) Do i take over half ownership? I really just want to know what kind of say i have in all this. Thank you if you reply, any help is better than nothing at all. If your father had a will, the terms of the will dictate what you can inherit. If he did not, according to Mississippi law, his wife and his children would split the estate. However, depending on the title for the car and other things that they signed for together, it depends on the wording of the ownership rights on that title. If you’ve contacted his wife and can’t work things out with her, the best thing for you to do is to contact a Mississippi attorney and get some legal advice.